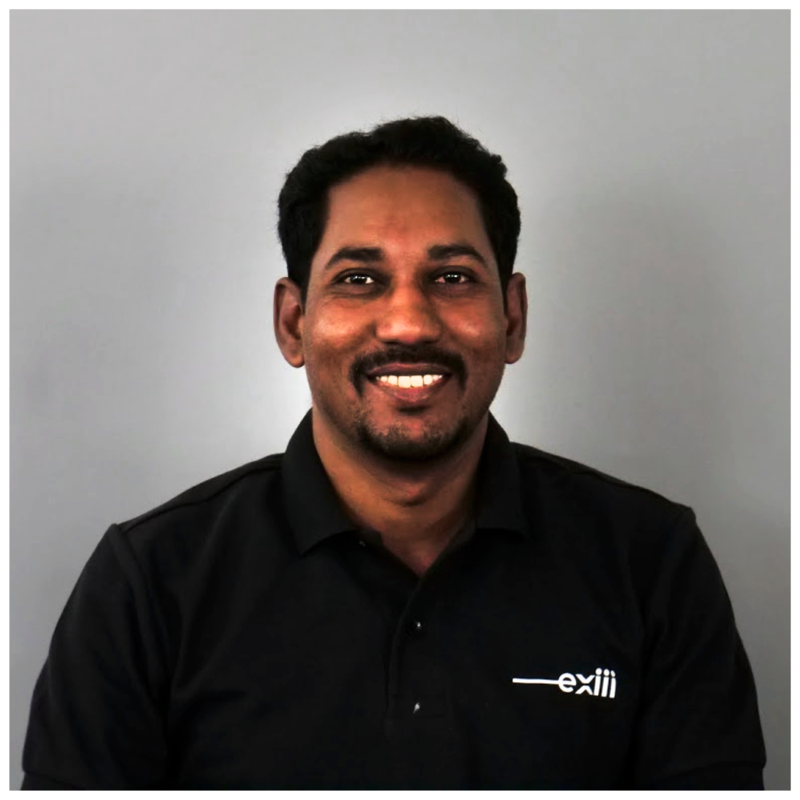 A new member, Jose James, joined team exiii as a Haptics Research Engineer! Jose started his career as R&D engineer at Industry Standard Embedded Technologies, Cochin. In 2010, he joined Ammachi labs, Amrita Vishwa Vidyapeetham University as Haptics Research Associate, and he completed his PhD in haptics there. He was also Research Fellow at Technical University of Munich, Germany in 2014 and The University of Sannio, Italy in 2017. In Feb 2019, he joined exiii and currently leading haptics R&D.